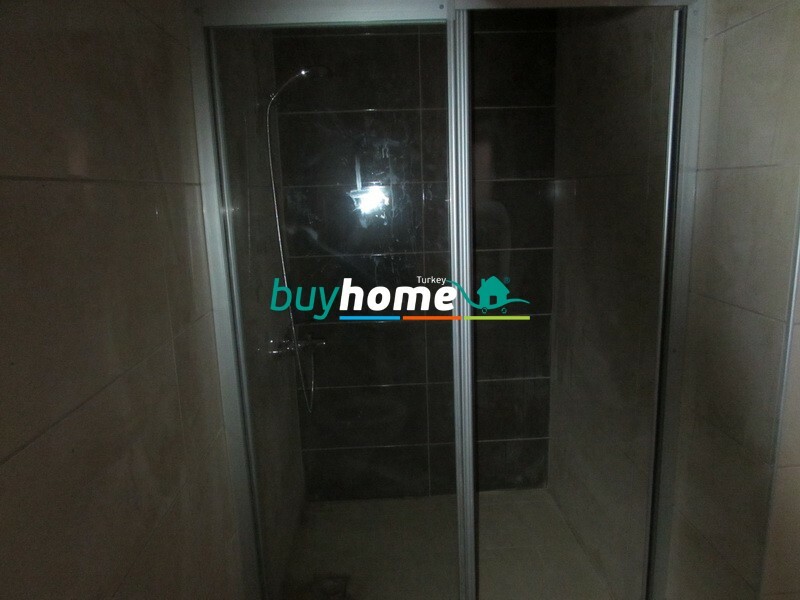 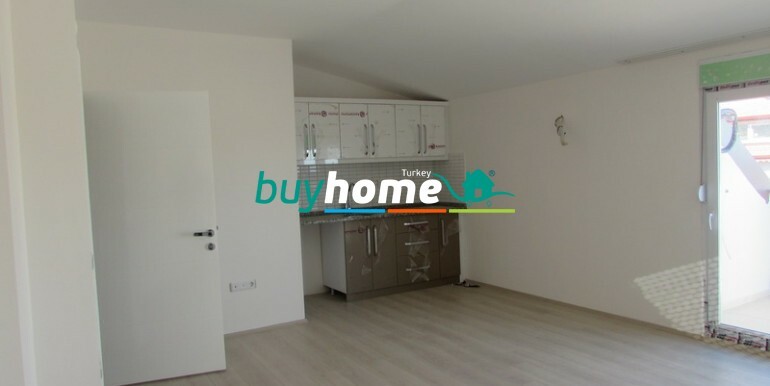 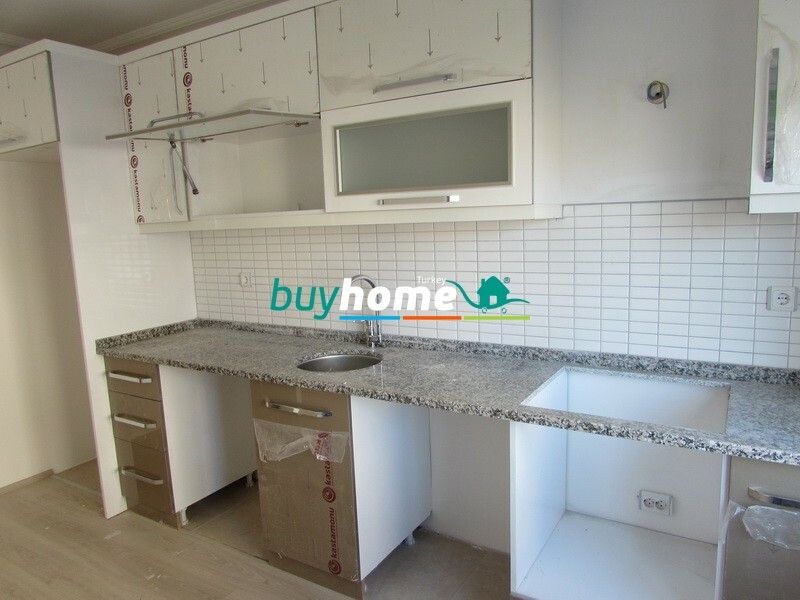 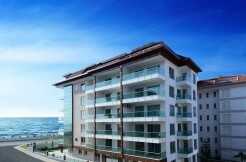 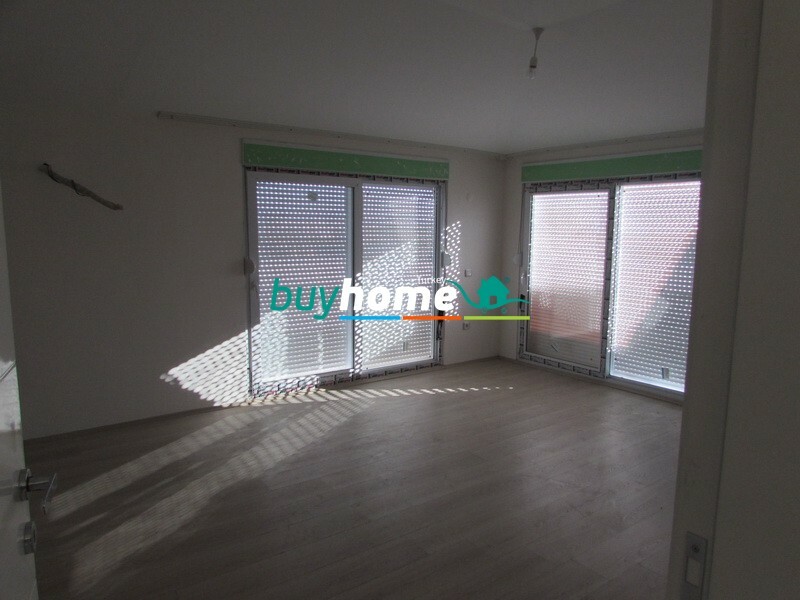 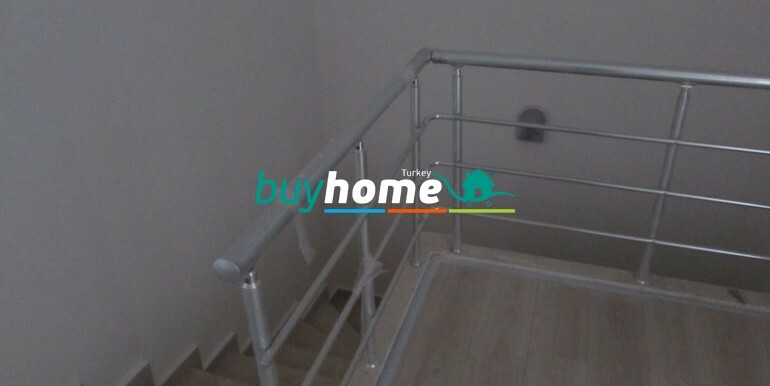 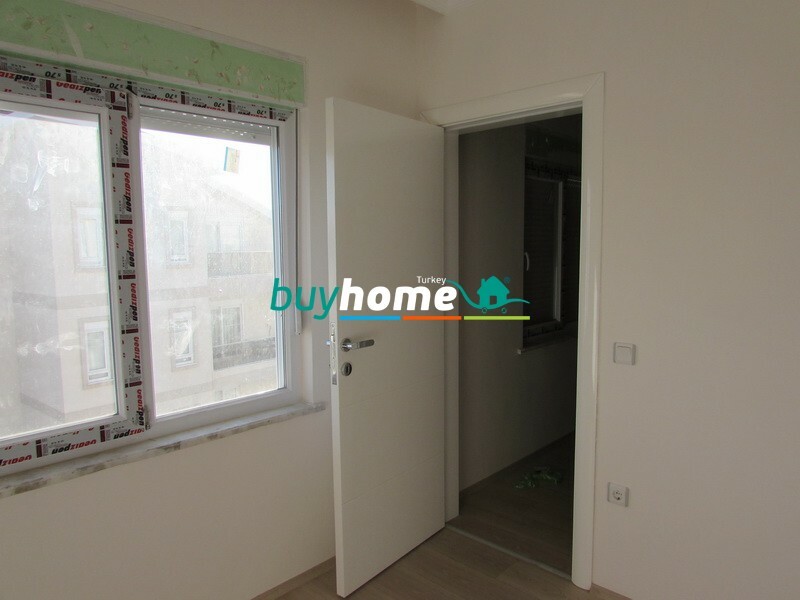 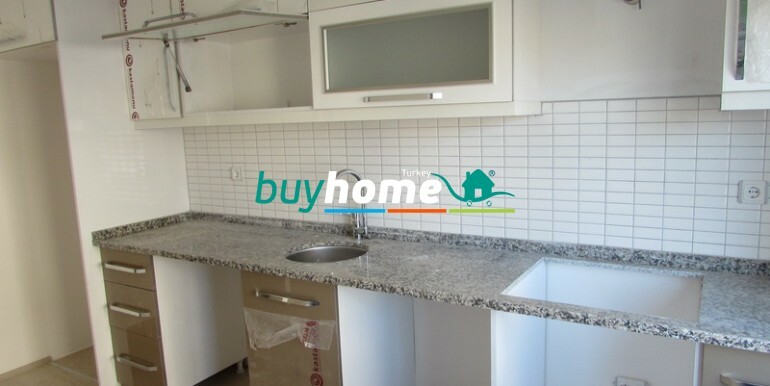 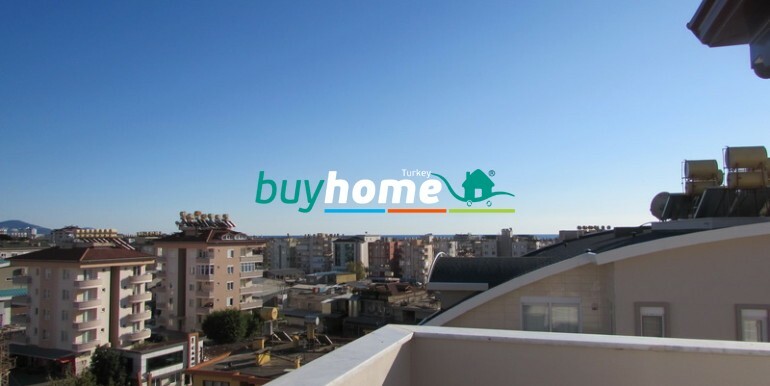 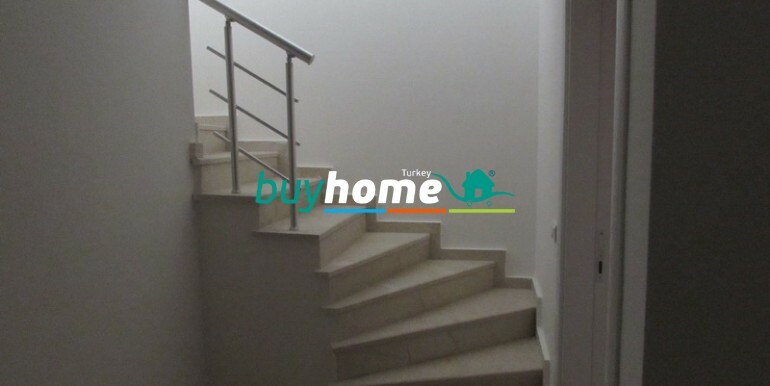 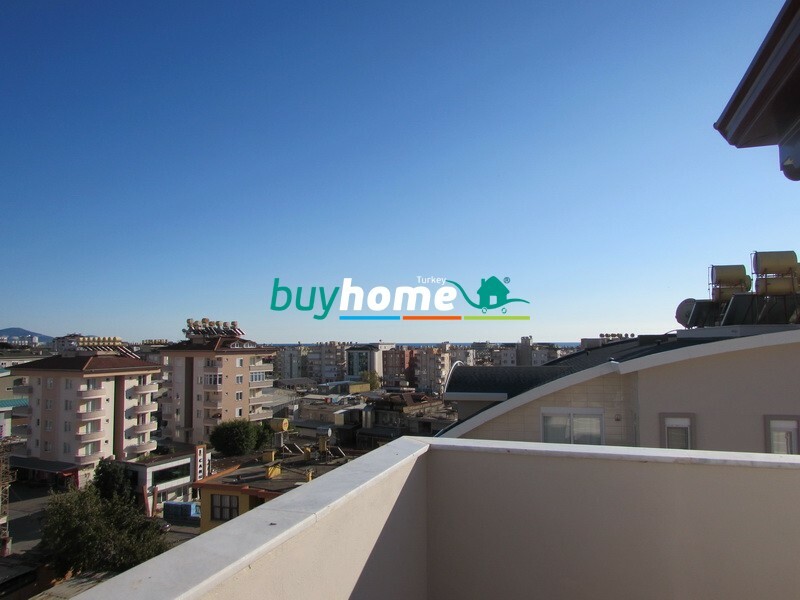 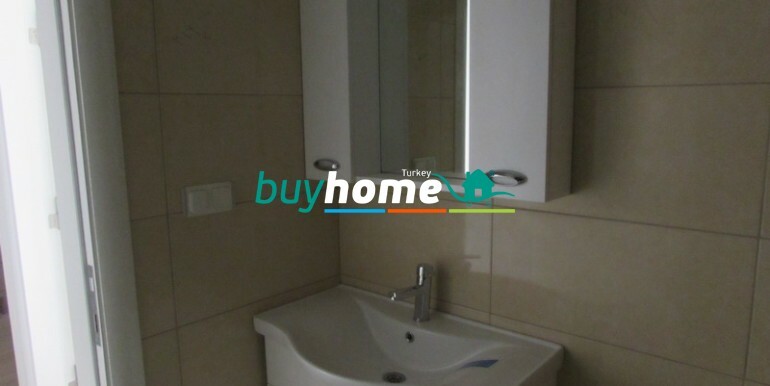 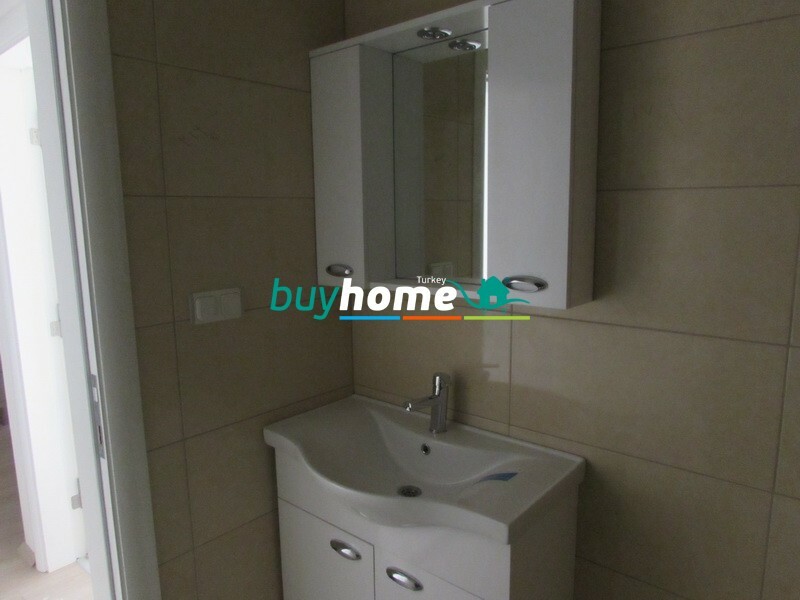 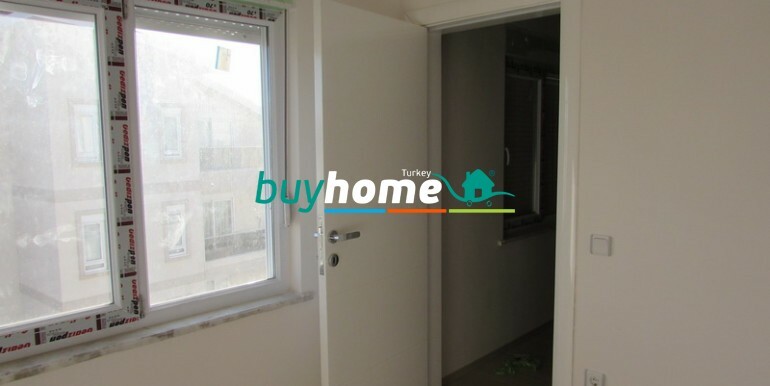 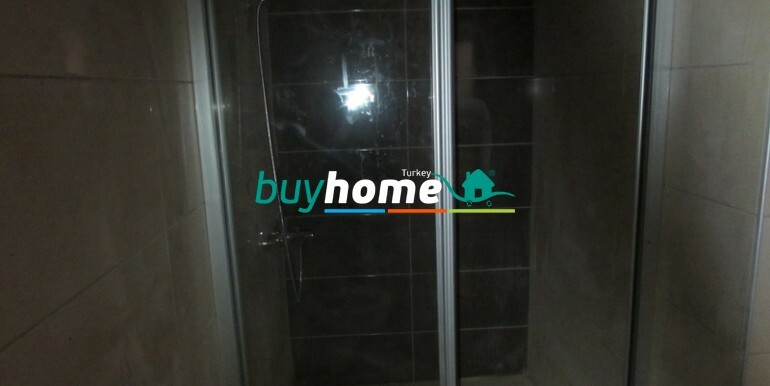 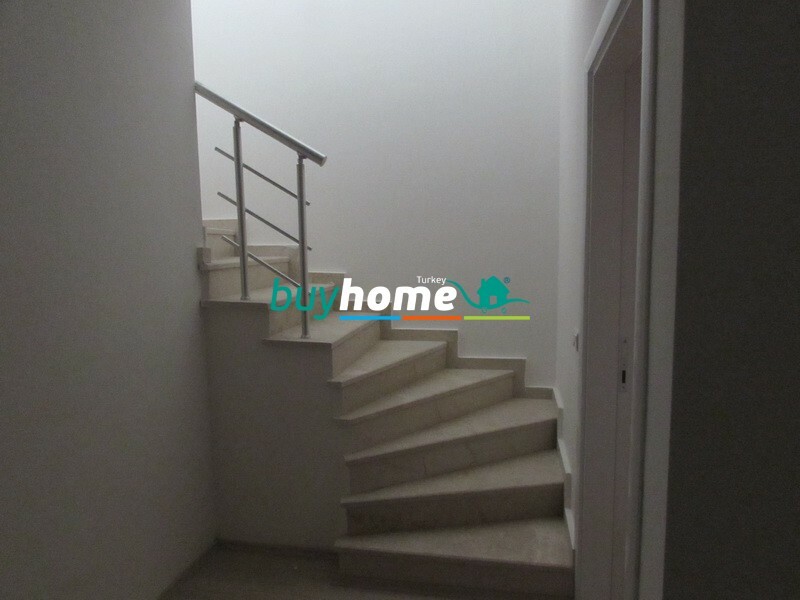 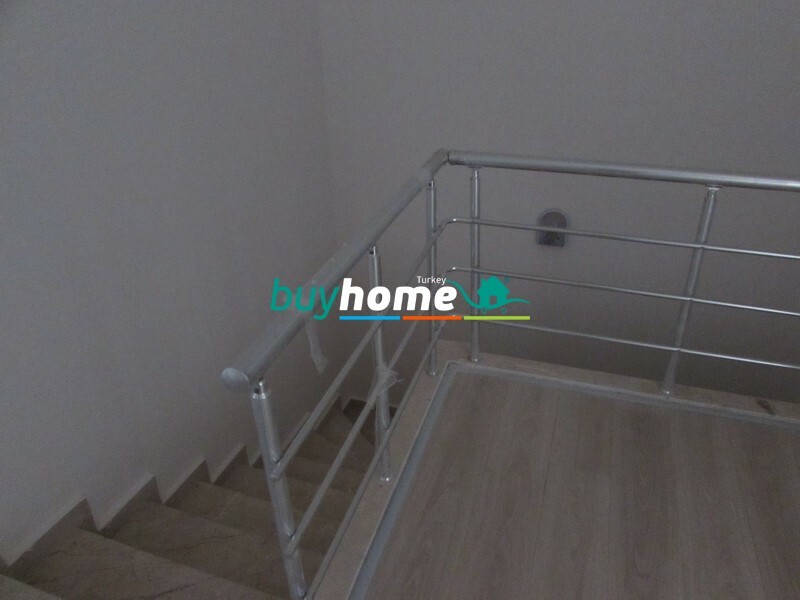 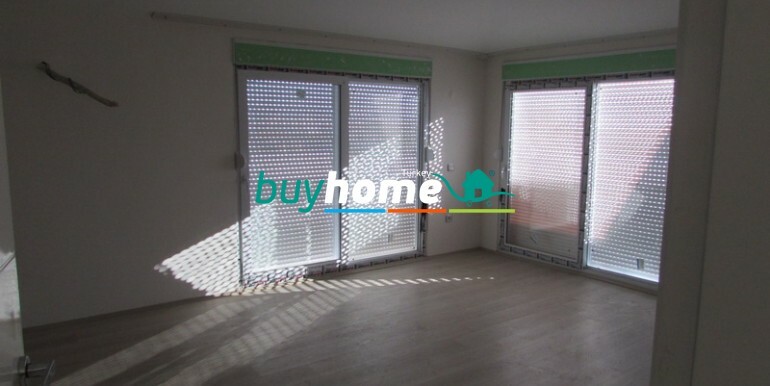 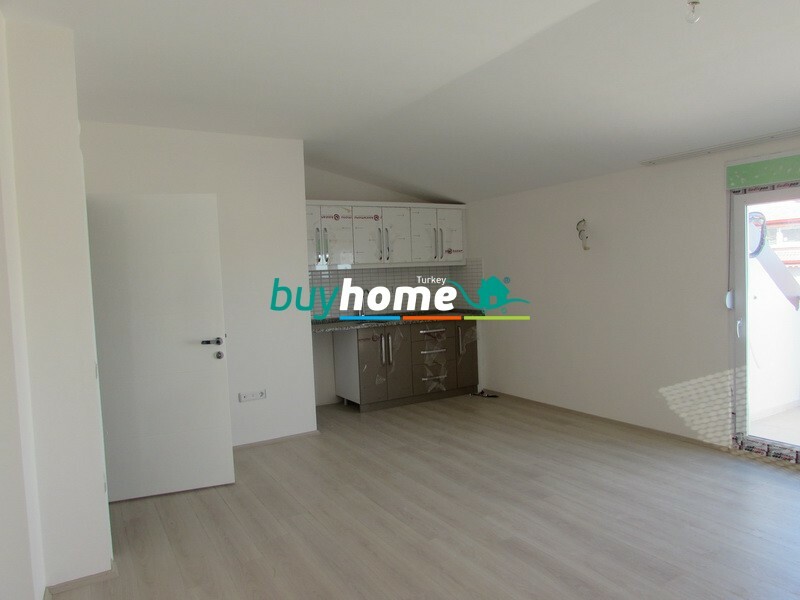 Duplex 3+1 for rent in Cikcilli №8R | Your real estate agent in Turkey.Rent Apartment in Alanya. 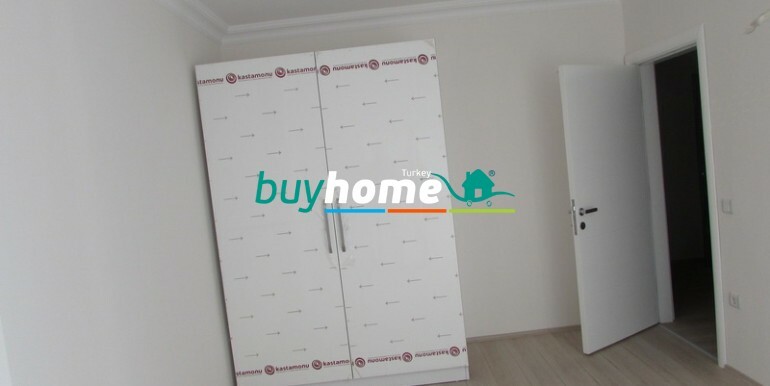 Price 420€ (1250 TL). 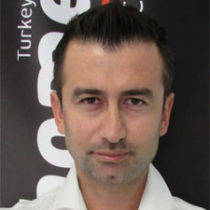 Only in the long term! 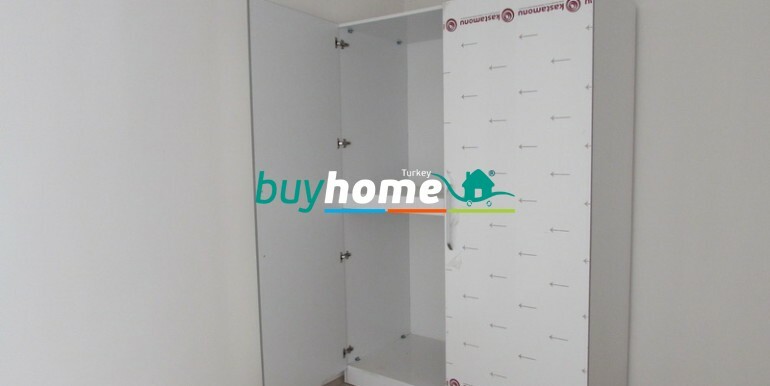 Furniture: one cupboard in the hallway and one cupboard in the bedroom.